Minister of Health Abdulla Ameen has stated a healthy society can only be ensured with the promotion of awareness on health issues by the public. The health minister made the remarks at a forum held in Faculty of Health and Sciences to mark World Health Day. Speaking at the forum, the health minister said awareness and prevention is an important step to control and minimise the amount of diseases. He also said knowing the symptoms is crucial to prevent the disease getting worse. He noted the importance of enhancing efforts exerted by primary healthcare. During the forum, discussions were held on importance of primary healthcare. 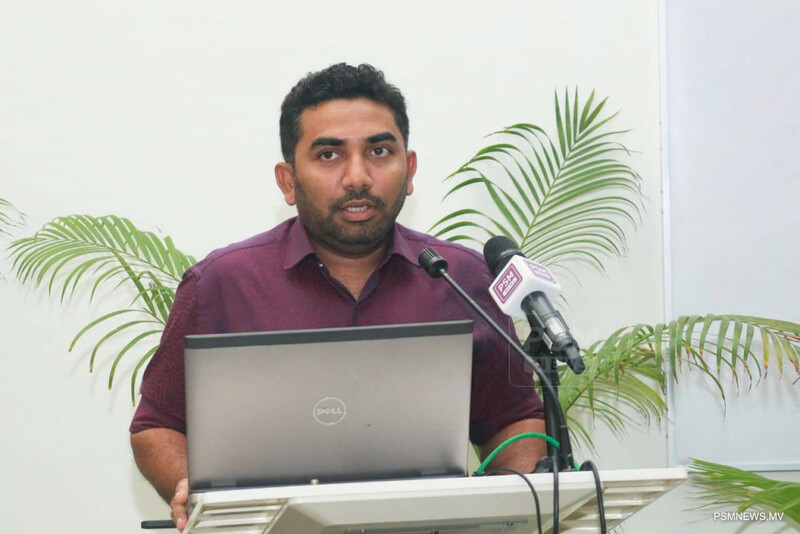 The forum also highlighted the changes brought to the primary healthcare system of Maldives.